The first time I used it, I was very pleased. They claim that it is a dry spray, and it is indeed dry! I sprayed a spritz on each side and there was no residue left! With the deodorant that I use now, and all the ones in the past, I usually have to wait to put on my shirt, or at least apply it after my shirt is already on. I didn't even have to wait a few seconds for the Dove Spray to dry, because it was dry right away! So, my first impressions were great. The next test I had for it was: was it going to last? I have been using it for a few weeks now and I have come to really love it. It lasts all day, and even into the next morning. When I was nursing my second child, my hormones had gone so crazy that even the strongest of deodorants would have to be reapplied during the same day. Not this one though. This one is definitely a keeper. It comes in different styles too. There are different scents for men AND women. Once my husband runs out of his current deodorant, I am going to have him try the men's spray and see if he likes it as much as I do. 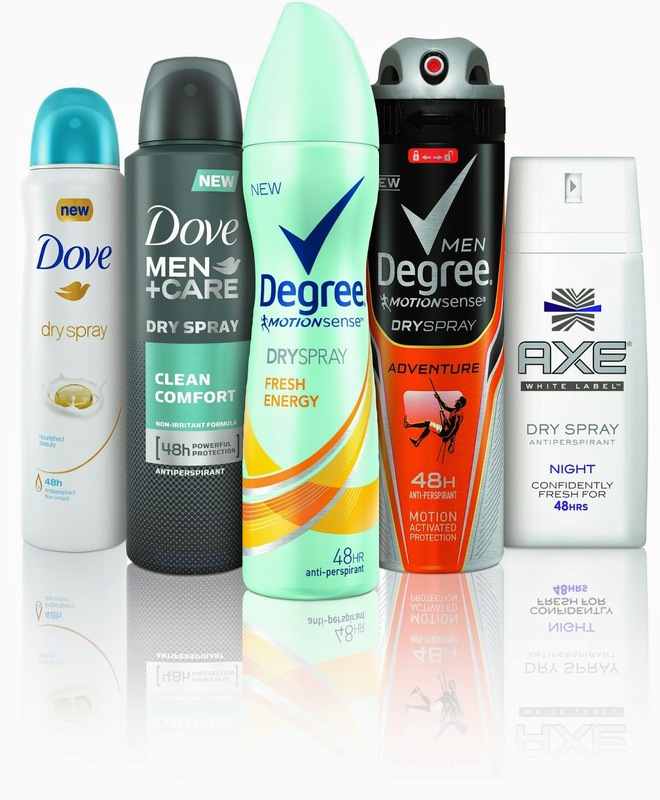 Being $5.99 (Kroger), it is a little more expensive than some other deodorants, but there really isn't anything like it. It's definitely worth the price.